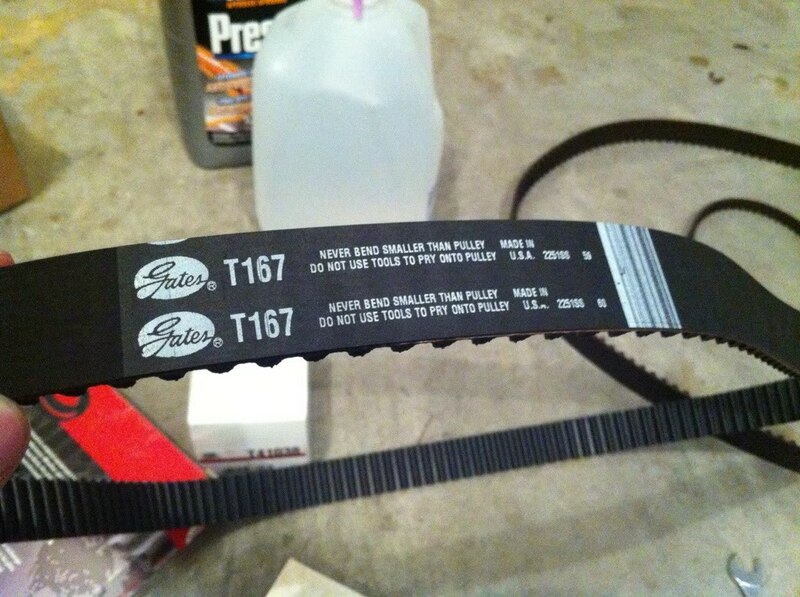 Need a timing belt, and on a budget? Here's how! NOTE: This is not a how-to, there are plenty of those threads on here. 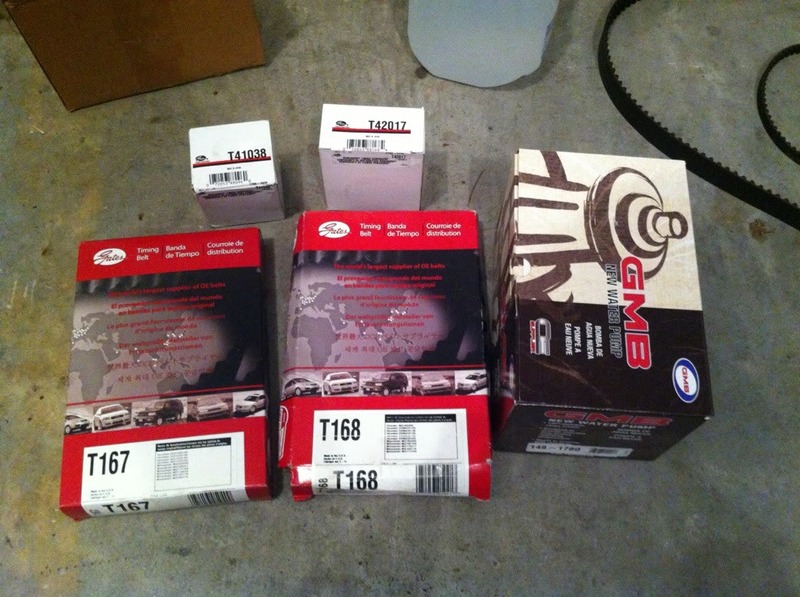 This is simply giving you another option to the oem parts without compromising quality. The water pump is only for the Evo 8. Also, please don't come in here and start bashing. These are all well trusted brands that most likely make all the oem parts you paid 2-3 times the money for. This is informative. I did the work myself, so I saved quite a bit of money. 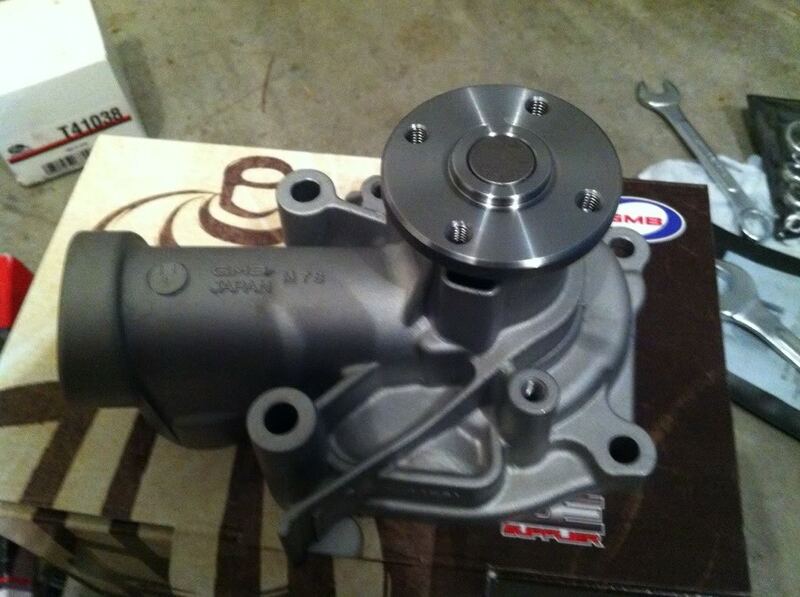 Now just for good measure I'll include the Gates water pump part number. Feel free to PM me any questions, I'll be more than happy to help. Thanks, enjoy! 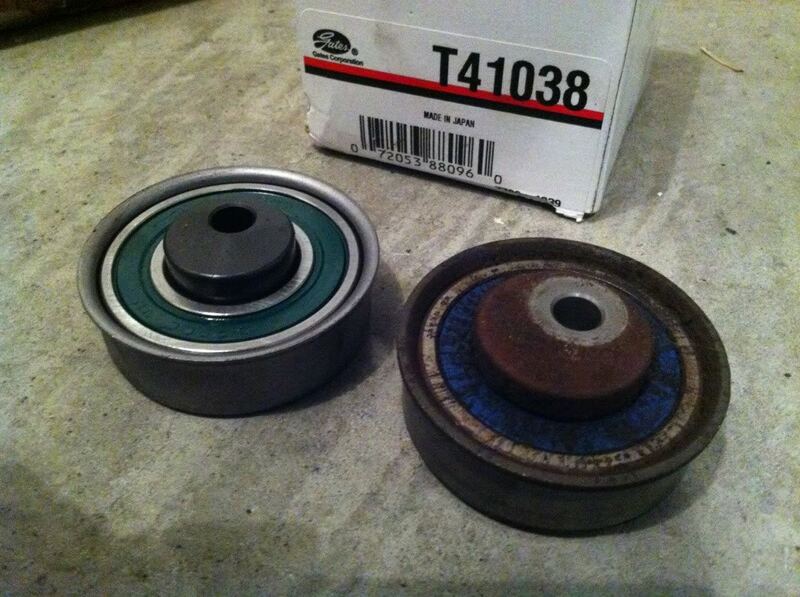 I was wondering how the quality of the Gates water pump compared to the OEM one. Will it last as long? I'm sure it will. Gates water pumps having been used in other engines as well as the 4g63's for decades with no problems. It's a direct oem replacement. Gates makes oem parts for many car companies, without you ever knowing it. 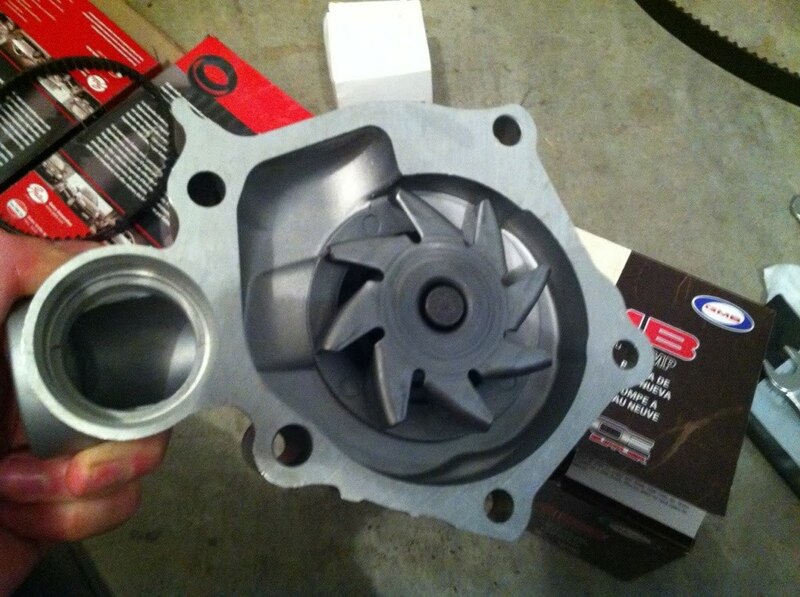 I have the Gates water pump.. 2000 miles and going. Is that the OEM comparable timing belt? Thanks for the info. This is good info. I'm doing all this my self soon. I need to do this soon great Info!!! Where did you order these parts? Thanks for this! Much appreciated! I just found a beat price OEM parts price from our vendor lol. Hummm maybe i just go with gate, thats alot cheaper. Question, evo 9 and evo 8 water pump is same? Looks like evo 9 needs 9 water pump. For evo 9, strictly modified has best price for OEM parts with water pump. Yes, 9's have a different water pump. everything will work just fine though! Thank you guys, I'm hoping this will help some folks out by saving some money! 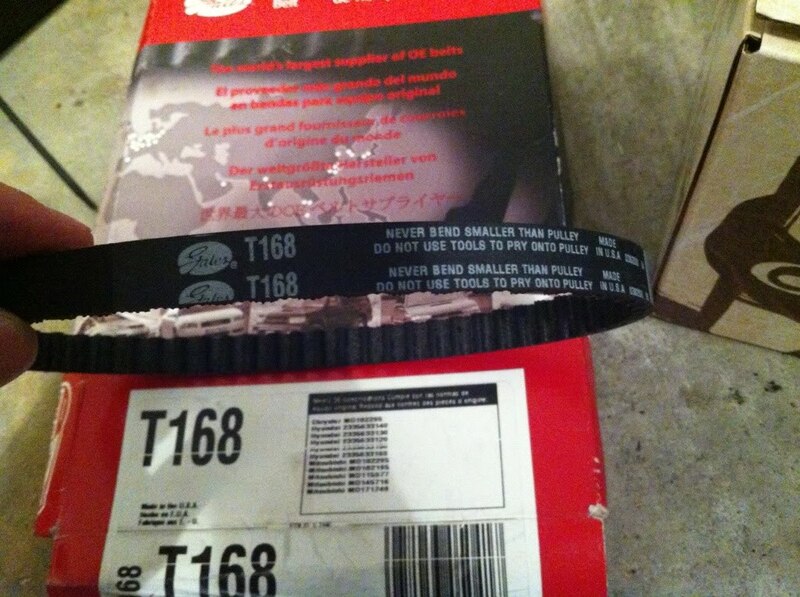 The oem belts are made by Dayco. If you price these parts out on Amazon you can save even more money. Great work compiling this list. Kudos. Quick Reply: Need a timing belt, and on a budget? Here's how!